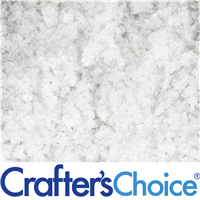 Salts have a variety of intended uses for your cosmetic products. 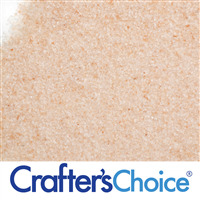 They can be used as exfoliants in scrubs and soaps, in bath fizzies, and in bath salts. 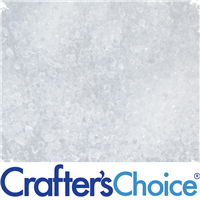 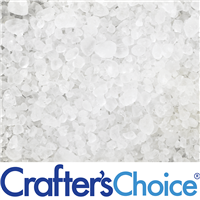 Our European Sea Salt Blend includes various European Salt crystal sizes! 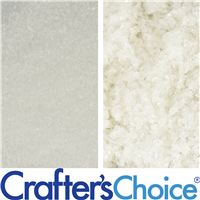 Add color and fragrance for your own beautiful bath salts or leave white and pure! 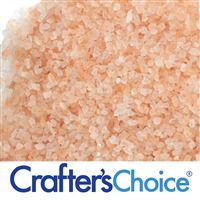 Pink Sea Salt is sea salt that is mined from ancient sea deposits in the Himalayan Mountains. 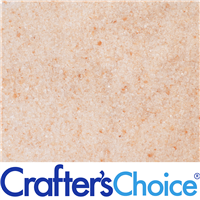 This Himalayan sea salt varies in color from white to dark pink granular crystals. 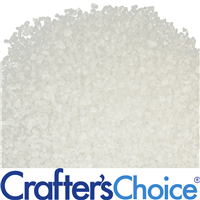 The large size is popular in bath teas, scented salt crystals and in aromatherapy. 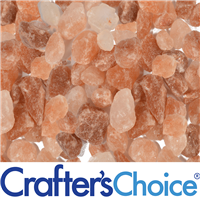 Pink Sea Salt is mined from ancient sea deposits in the Himalayan Mountains and varies in color from white to dark pink granular crystals. 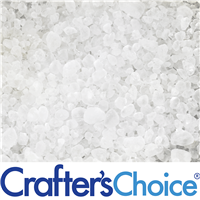 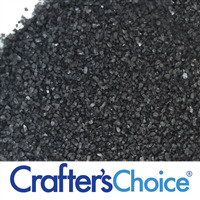 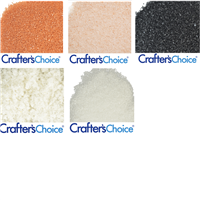 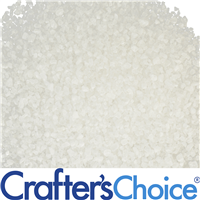 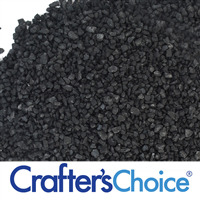 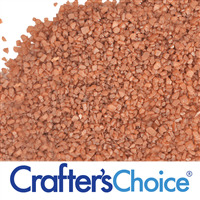 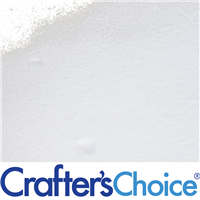 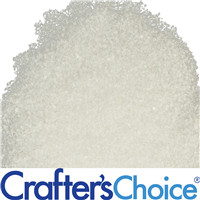 The medium grain size is ideal for bath soaks, pedicure soaks, and manicure soaks. 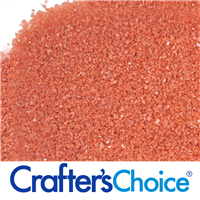 The pink crystals can also be used in bath teas, scrubs and in aromatherapy. 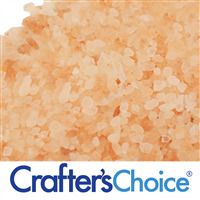 Our Small Grain Pink Himalayan Sea Salt varies in color from white to dark pink granular crystals. 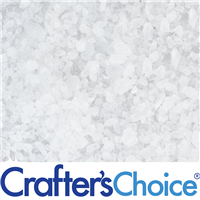 The small grain size is ideal for bath salts, and can also be used as an ingredient in soaps, lotions, and exfoliating salt scrubs.